Have you ever wanted to be a cheerleader? Now is the time! 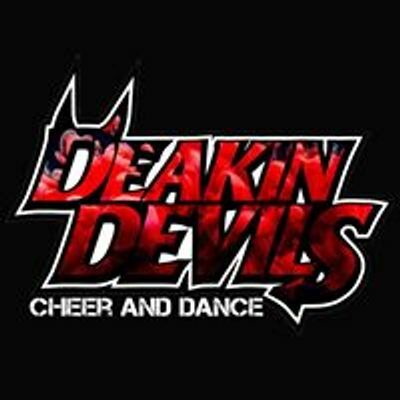 If you are a Deakin University student and are interested in joining the Deakin Devils, come to our open cheer sessions and have a try! If you wish to be part of the squad in 2019, you must attend at least one of these sessions, so that our coaches can place you in the team best suited to your abilities. We encourage both males and females to attend. No experience is required, and everyone makes a team! We can’t wait to see some new and old faces, and look forward to meeting you all for the start of our 2019 season! Wear active clothes, runners and bring a drink bottle. 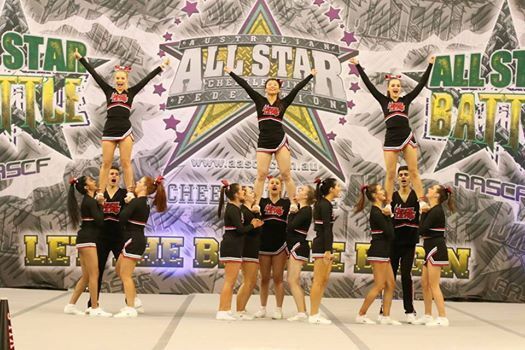 To clarify, Competitive Cheerleaders compete against other cheerleading squads through performance.